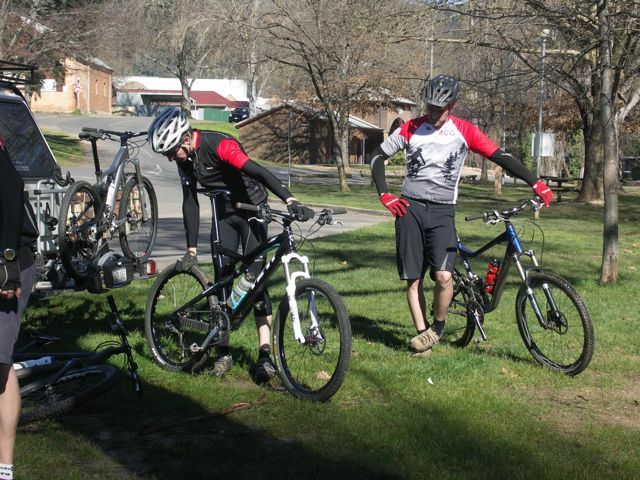 Membership to the Beechworth Chain Gang Mountain Bike Club gives you access to regular social rides, trail building projects, club merchandise and the chance to meet and ride with other club members. Please visit the MTBA website and select the Beechworth Chain Gang as your preferred club. The website has all details regarding membership levels, inclusions and insurance etc. If you would like Family Membership, we recommend ringing MTBA directly.